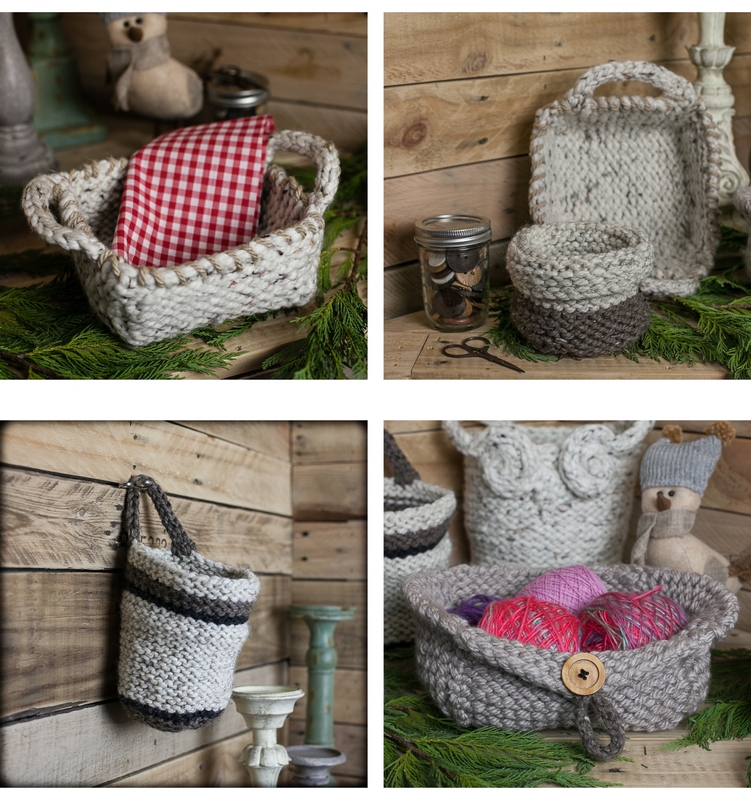 Simple and sweet pattern collection of loom knit baskets. 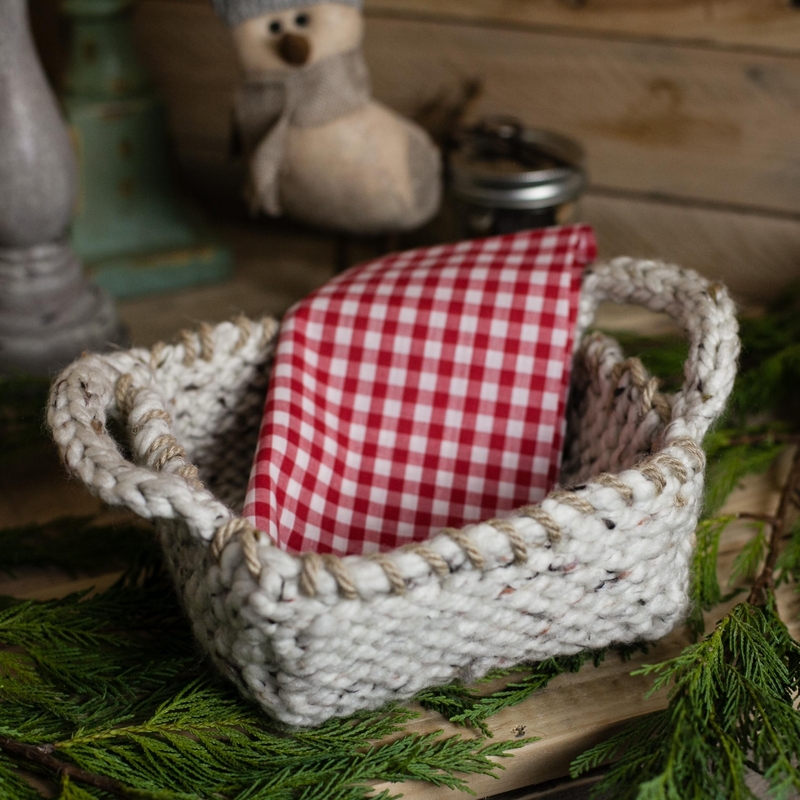 These baskets are perfect for home décor and gifts. They can be used for multiple purposes; storage, yarn, small toys, etc. 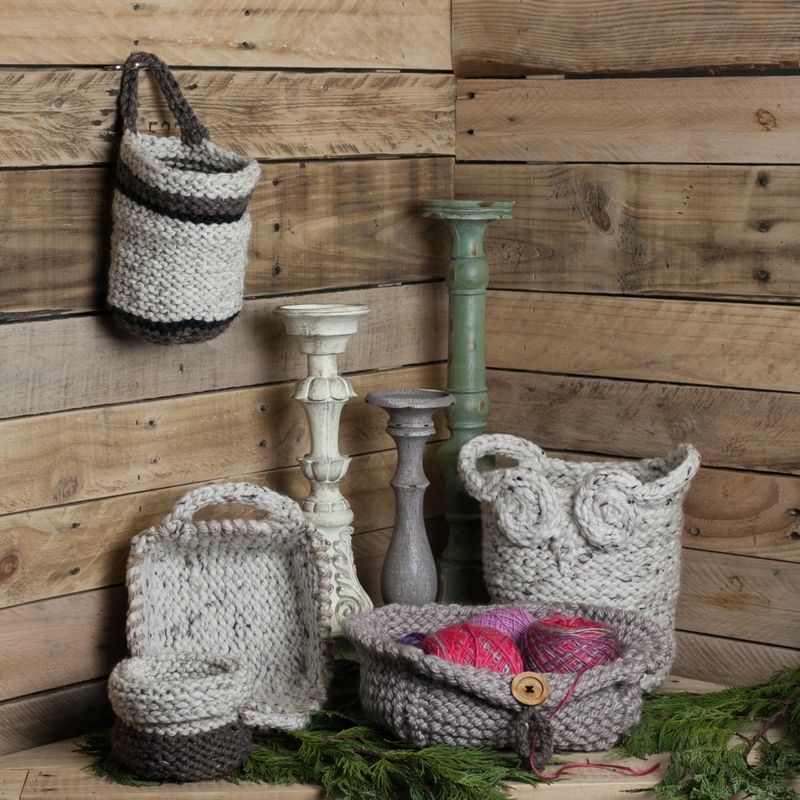 After completion, each basket has a flat bottom and stands on its’ own even when empty. 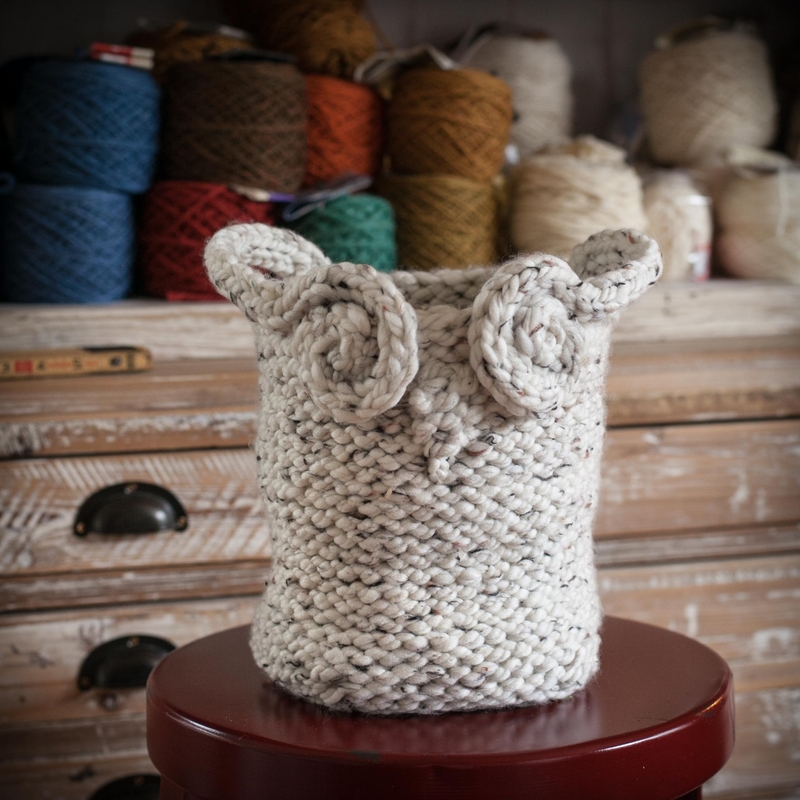 They are a perfect project for the confident beginner and beyond. -2 PDF'S Containing 5 basket patterns. Confident Beginner and above. There is some decreasing at the bottom of the baskets but it's repetitive. Pattern has a key. ALL pattern sales are FINAL and NON-REFUNDABLE once downloaded. Read pattern description carefully before purchase. This is a pattern not a finished item. Easy to understand, great photos too! 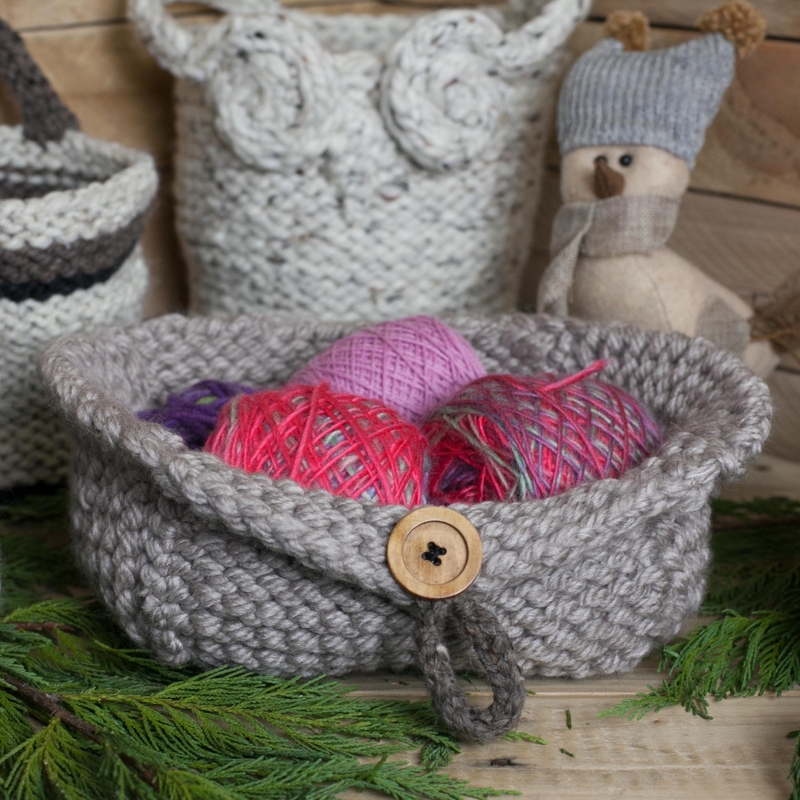 Such lovely patterns, even as a novice loom knitter I was able to make the owl basket and a round basket. Looking forward to trying the other ones too.